forests of Laos, it is addictive and sensual, with warm, sweet, balsamic notes evoking delicately vanilla-scented honey. 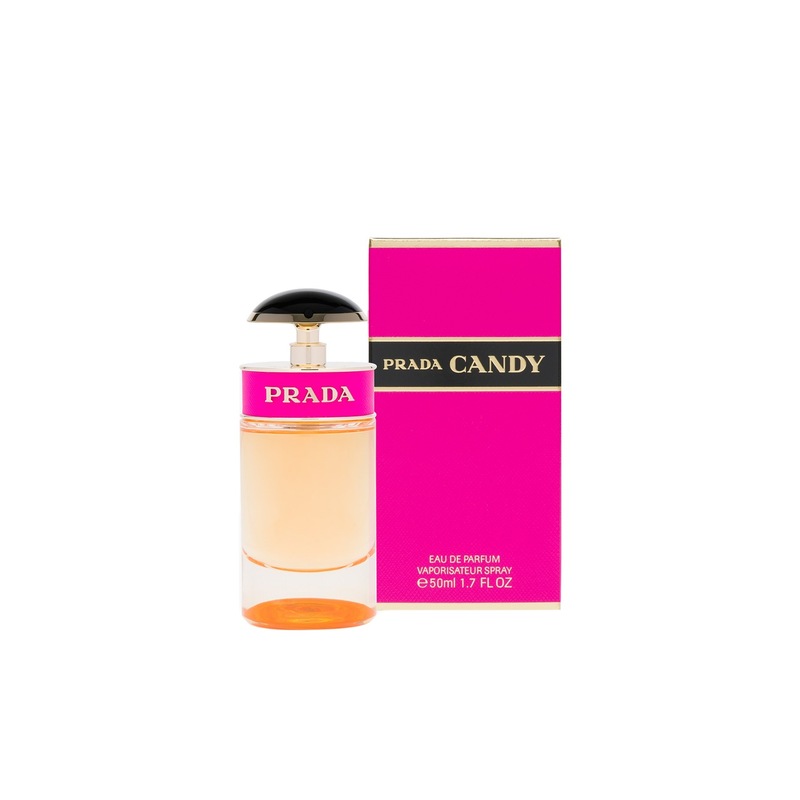 Prada Candy EDP is impossible to ignore. 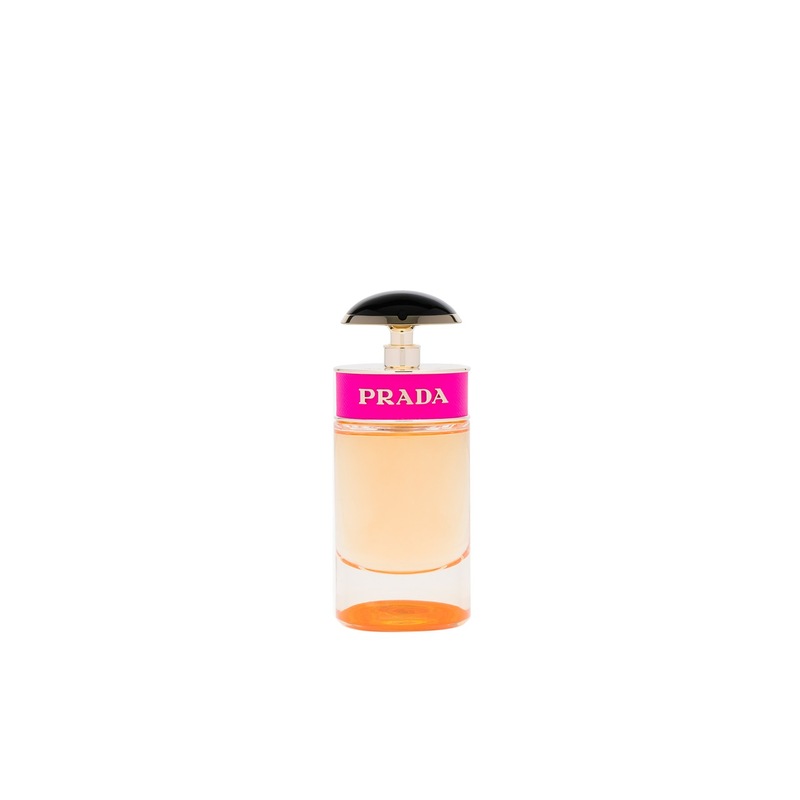 Explosive, excessive and sensual, this fragrance is an explosion of shocking pink and gold, combining, in excessive proportions, White Musks, noble Benzoin and a modern touch of Caramel.